Well, 2013 is here. And that means it’s time to enact those plans you’ve made to start the year off right. Nearly every American spends some time in December mapping out their agenda for the next year. If you haven’t done that yet, there’s still plenty of time to put your plan together. Almost every great endeavor in history began with a concrete plan of action, whether it was the settlement and colonization of America, or the Invasion of Normandy. It’s too hard to get from point A to point B without some type of roadmap. So if you want to get places in 2013, it’s important to put a pen to paper (or whip out the laptop) and start writing. Remember the old adage “think like a man of action and act like a man of thought.” Raw action – without a plan – does not have nearly the chance of success as the combination of action and thought. 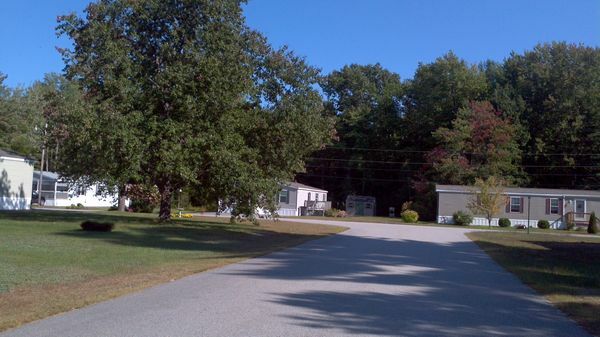 If one of your goals for 2013 is to buy a mobile home park, then you might want to consider what type of park is right for you – both financially and mentally. 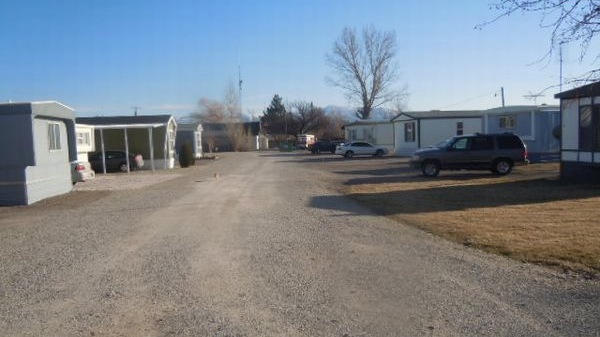 We have bought virtually every type of mobile home park there is over the last nearly two decades, and we are constantly refining and learning from our experiences. The type of park we seek today is different from those we bought early on in our careers. As Americans, we are all brought up to believe that the more work you put into something, the better the outcome – that’s the very basis of our “work ethic”. So many investors view the most difficult and risky turnarounds as being the most lucrative. In that vein, many park purchasers will deliberately seek out parks that have every imaginable problem, from broken private utilities to piles of abandoned, derelict homes. Instead of a list of 10 things to fix, the list is more like 100. But after doing these deals, and seeing the net results, we believe that there is not a correlation, necessarily, between high risk and high reward. Why buy a park with 100 problems when you can make a better return on a park with only 2 or 3? Is it possible that you can outsmart the “work ethic” by just being a smarter buyer? We believe so. Here’s a recent example. We bought a park in Odessa, Texas that suffered from poor management. It was in great shape physically, and it did not need a lot of capital-intensive work. What it needed was a better manager, a rent raise, and some other easy-to-perform items. We sold that park last month, after a 13 month hold – for a $1 million profit. 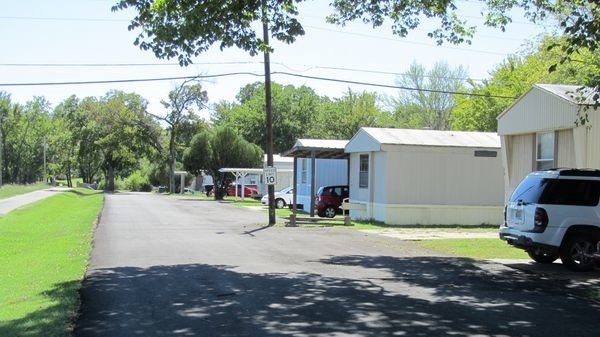 That would seem “unfair” based on our “work-ethic” beliefs, but the reality is that mobile home park investors are really rewarded for improvement in net income, not in the manner in which that improvement was accomplished. 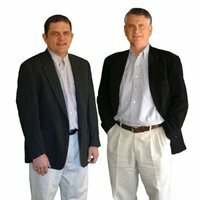 What are “stabilized with upside” deals? These are deals that have slightly less than or existing stabilized occupancy, no major infrastructure issues, and a turnaround plan that is nothing more than raising rents, billing back water/sewer, cutting expenses, renovating and selling a few homes or filling a few lots. If you can buy such a park at an existing 10% cap rate, then the deal already offers a good return day one, as well as the potential for spectacular returns over time, as the turnaround plan takes effect. In this type of deal, the risk is minimized, the effort is minimal, and the odds of success are extremely high. It has taken a lot of years for us to learn that stabilized with upside deals are the best type. It runs contrary to our “work ethic”, but not contrary to our belief that it’s smarter to shoulder lower risk and less effort to achieve the same result. On a boot camp tour a while back, we walked through a park that was a real pit, except for one trailer that looked like Martha Stewart designed it. It was not new, but was in great condition. The yard was well landscaped, and there was a table and chairs on the patio in which sat two well-dressed children having some sort of tea party. It looked like something from the Twilight Zone. How could such a trailer and kids exist inside of this awful park? I imagine that they were home-schooled, as the school district was dreadful, and that the parents might be artists or musicians who had intelligent backgrounds but little cash flow. In any event, it was a haunting scene – much like well-dressed children walking amongst the rubble of a bombed out city in World War II. 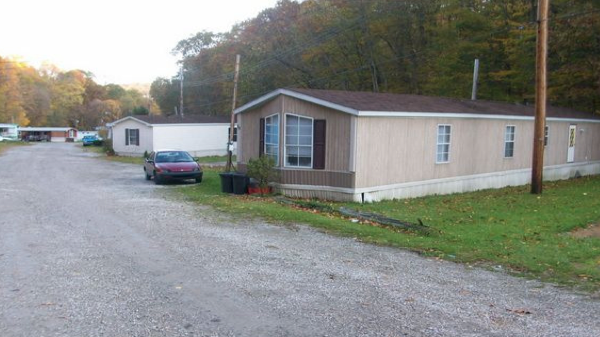 It just goes to show that you never know what you’ll find inside a trailer park.